The Belgian newspaper ‘Het Laatste Nieuws’ reports today about Mohammed C. — a Belgian-Moroccan father who took his whole family to the Syrian war. He pushed his mentally unstable son into the fighting, while he forced his minor daughter to marry an Algerian commander of Islamic State. On October 6, 2013, a family of six took a plane at Charleroi airport with destination Turkey. That they didn’t leave for a vacation was proven by their one way tickets, the fact that their home had been re-rented and most of their possessions were sold. Mohammed C. had been in contact with radical muslims longtime already, and most of his acquaintances apparently knew that he wanted to move to Syria. His wife, Maria G. — a woman from Italian descent who calls herself ‘Fatiha’ since being converted — largely agreed with that plan. During later interrogations, she told about her intent to stay in Turkey with her three daughters, while her husband and her son would travel on to Syria. But the Belgian judiciary casted doubt upon her declaration that her husband finally forced all of them to cross the Turkish-Syrian border and settle near the northern city of Aleppo. The mother remained with her two younger daughters in an apartment that they hardly ever could leave. “They lived there like recluses, on the rhythm of their prayers, and in constant fear for the war that happened outside.” Father Mohammed and son Rachid meanwhile presented themselves as fighters. But for the latter, it likely didn’t happen voluntarily, since he was diagnosed as a mentally unstable young man. Apparently, the son was used for the dirtiest jobs. According to his sister, who saw him only every now and then, he was forced to risk his own life during the battles by collecting the corpses of fellow fighters who were killed. Soon already, mother and daughters wanted to leave, but father Mohammed resisted to that. Only after daughter H. got pregnant, he allowed her a journey to Turkey. From there, she traveled back to Belgium, soon followed by her mother and her two sisters. Nothing is known about the current situation of the teenage girl and her baby that should be born. But her father, her mother and her brother are convicted now. At the trial against a Brussels based cell of recruiters — to which the well known Abdelhamid Abaaoud also belonged — Mohammed was sentenced to ten years in jail for leadership of a terrorist group. Son Rachid got ten years for membership of that group, while mother Maria got two years with probation for the same crime. She was present in court, while her husband and her son were tried in absentia. About Rachid, nothing has been heard recently. Certain is that he didn’t join his father when Mohammed left Islamic State in May, 2014. That was about a month after the departure of his wife and his daughters. Mohammed switched to the brigade of Bassam Ayachi, the self styled ‘Cheikh’ from Molenbeek that once was named a key figure in nearly every Belgian jihadist plot. Nowadays, Ayachi holds a much more moderate profile, and he even fights against Islamic State. Mohammed himself is still active on social media, where he posts paintings and poems that he has made in Syria. 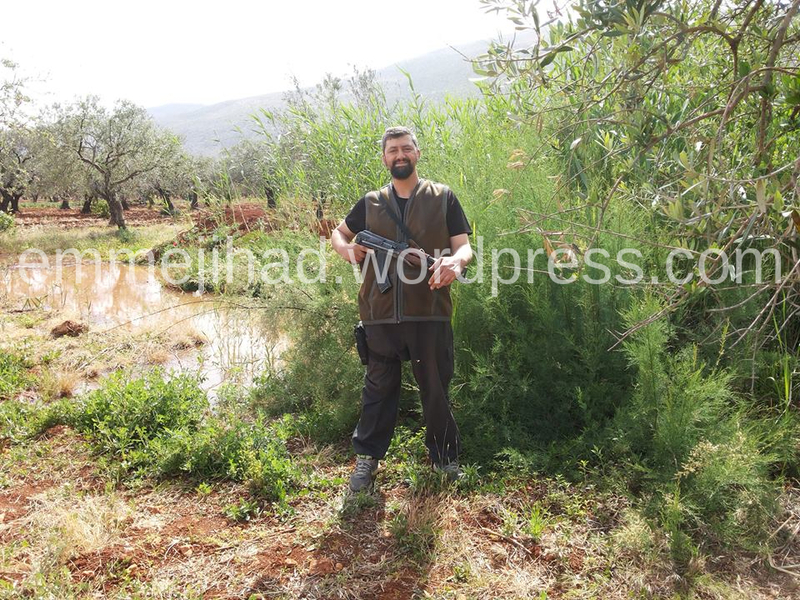 Belgian Salafist fighter Mohammed C. in May, 2015. A confidant of Abdelhamid Abaaoud, one of the Paris terrorists killed by French police, has made a new threat. He posted a picture of Abaaoud’s brother Younes, insinuating that the 15 year old boy is on his way to Europe for revenge. The author of the Facebook message that was posted on Tuesday and reported by the Belgian newspaper ‘Het Laatste Nieuws’, presents the younger Abaaoud as “my dear Abu Mansour”. 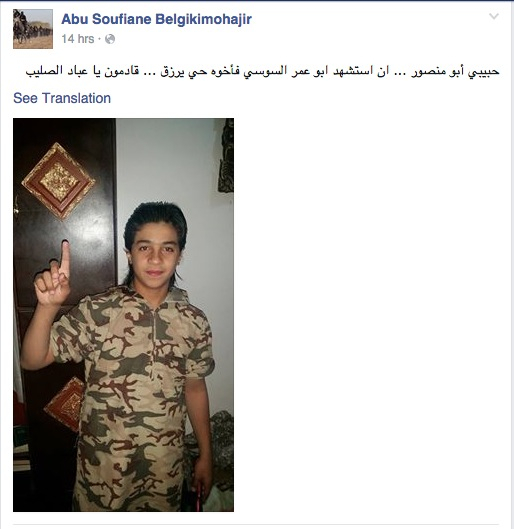 That is an alias already used by Younes himself, after his brother took him to Syria in January of last year. The picture showing Younes as a soldier isn’t new. It was posted in December of last year already by another IS fighter linked to the Molenbeek brothers. So it isn’t clear whether the author is really in touch with the teenager, and can speak about his plans. From Younes himself nothing was heard on social media recently, although his latest Facebook account still exists. Other pictures on the author’s Facebook account suggest that he also is in Syria, however. And late last year, the same ‘Abou Soufiane Belgikimohajir’ was connected to Abaaoud’s sister Yasmina, not an extremist herself. A clear sign of his close relationship to Abaaoud. 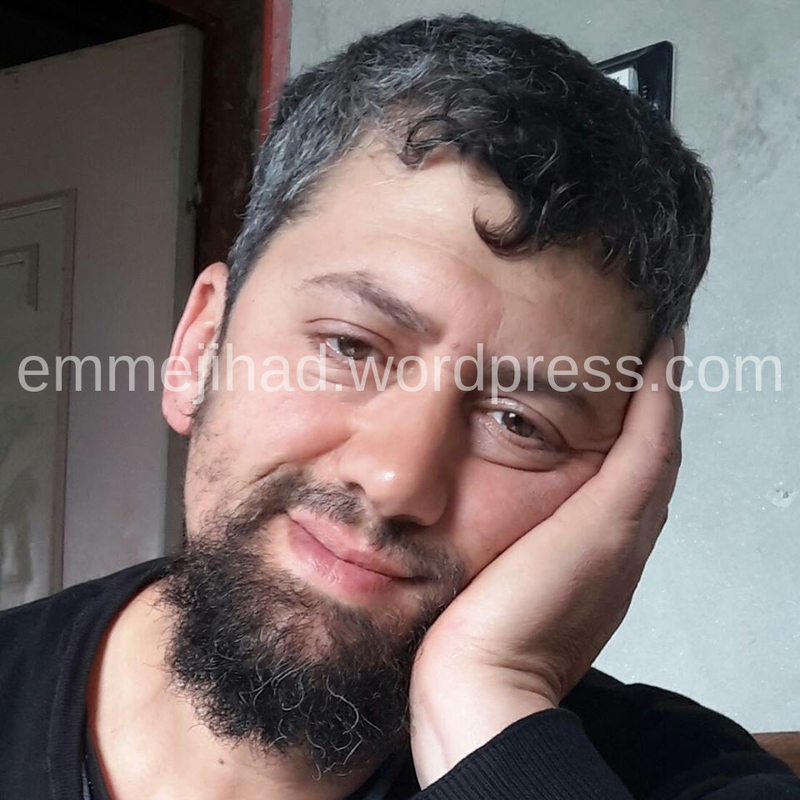 Nowadays, he is connected both to members of Katibat al-Battar — the elite militia within IS to which Abaaoud belonged — and extremists all over Europe. An example of the latter is Michael ‘Younnes’ Delefortrie, a former Shariah4Belgium member who came back from Syria, was convicted but is free again.